The EPA’s Renovation, Repair, and Painting rule has been in force for five years now. Is it working? Although the U.S. Environmental Protection Agency’s (EPA) Renovation, Repair and Painting (RRP) rule has been in effect since April 2010, remodelers say that the agency hasn’t done a good job getting the word out. 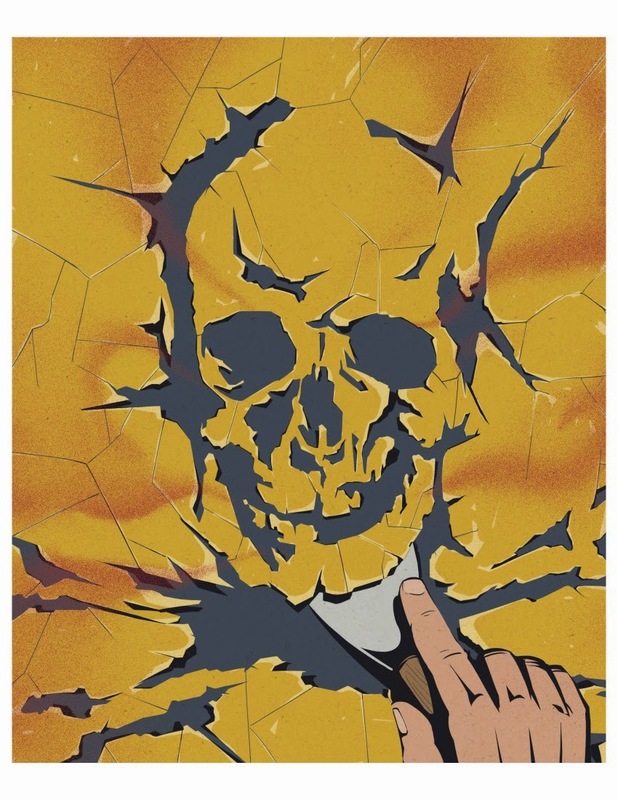 Many contractors become aware of this lack of communication when distributing the EPA’s “Renovate Right” brochure, which warns of the dangers of lead dust and outlines how the contractor will work to minimize the danger. “We give the brochure to every customer, but most of the time they’ve never heard of the rule,” says Portland, Ore., remodeler Tom Miller. But some people who have heard of it are skeptical. A couple of years ago, Miller was driving through his neighborhood when he noticed an infant in a carrier seat in the doorway of an older home—with the family scraping and sanding paint nearby. He stopped to warn the family that the paint likely contained lead. “They told me that it’s just a government scare tactic,” he says. It’s not just homeowners who are in the dark. “There are still quite a few remodelers who have never heard of RRP,” says Mark Schlager, president of Access Training Services, an EPA and Occupational Safety and Health Administration (OSHA) trainer in Pennsauken, N.J. The RRP rule applies to homes, apartments, and child-occupied commercial facilities built before 1978. If the job requires disturbing more than 6 square feet of interior or 20 square feet of exterior paint, or if it involves replacing windows of any size, the contractor has the option of testing the surface to determine if it contains lead. If the surface does exhibit signs of lead, the contractor can continue work using lead-safe practices. Or, in the interest of saving time, the contractor can skip the test altogether and proceed as if the surface contains lead. Potential daily fine for companies that violate the work practice, training, and administrative portions of the RRP rule. Percent of the 5000,000 contractors who work on pre-1978 homes who were trained and certified per RRP requirements by October 2014. Lead-safe practices include using HEPA vacs, isolating work areas with plastic, and displaying warning signs. “You have to post signs and contain the work area like a crime scene,” says John Jervis, managing director of the American Window and Door Institute (AWDI). There are also cleanup protocols. The presence of lead requires that the contractor follow OSHA protocols to protect workers. These include giving workers a baseline lead test, having them cleared by a physician to wear a respirator, and providing respirator training. The EPA requires two RRP certifications on every job: a “Firm” certification for the company that contracts to do the work, and a “Renovator” certification for the person overseeing the work. A solo operator needs both certifications, which are good for five years. Afterward, they can be renewed by taking a refresher course. Currently, the refresher course is a hands-on class, but the federal Office of Management and Budget is reviewing an EPA proposal that would let contractors re-certify online. "Once the job gets underway, there’s paperwork—and lots of it." In addition to training and work practices, the rule includes administrative requirements which involve providing homeowners with the aforementioned “Renovate Right” brochure before work begins, and securing a written confirmation of receipt from the homeowner. Companies that violate the work practice, training, or administrative rules could face fines of up to $37,500 per day. Those fines could potentially be levied long after a job is complete. That’s because contractors must now retain all records for five years, an increase from the previous three-year requirement. The trainers and consultants we spoke with believe that the reasons for the increase are money related. The EPA agreed to re-evaluate the fees and program costs after a 2013 Inspector General report concluded that the three-year requirement was not covering those costs. Extending the time that records must be kept gives the EPA more time to do an audit, and potentially issue a fine. The EPA’s long-term goal is for states to take over enforcement. So far, 14 have done so. Those states may have additional rules, and enforcement is generally more aggressive than elsewhere. Although the EPA wants all contractors who work on pre-1978 homes to get trained and certified, progress toward the goal has been slow. The original projection was for 284,000 firms to be certified by April 2012, the end of the rule’s second year. But by October 2014, the number stood at 100,000. That’s 20% of the 500,000 business entities that are subject to the rule, from full-scale remodelers to the neighborhood handyman. The EPA is trying to do both. An ad campaign launched in June 2014 provides certified remodelers with a logo showing their status, and the Agency is actively encouraging local permit-issuing agencies to require proof of RRP certification prior to granting building for work on homes built before 1978. 14 states have taken over administration of the RRP rule from the EPA. 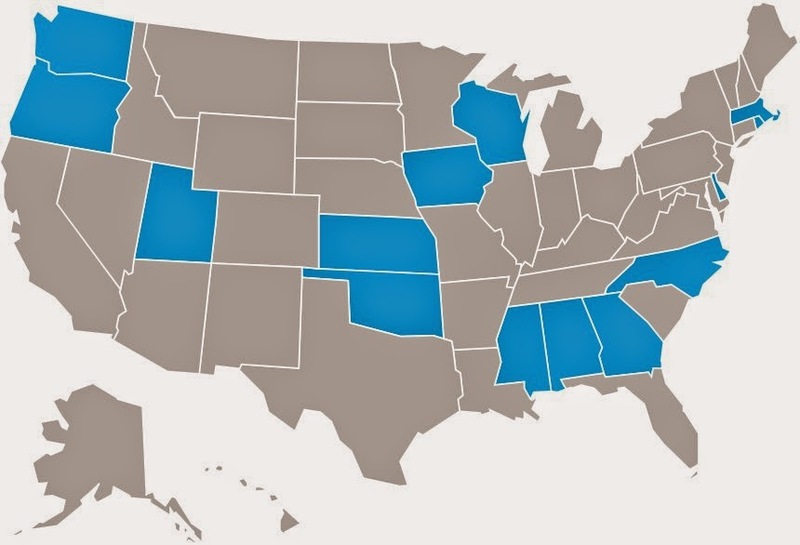 these states may add their own requirements to the rule. Fines are as likely to be levied for training or record keeping violations as they are for work practice violations. In December 2014, the EPA announced 61 enforcement actions that occurred between February and October. While several of the companies were cited for not following lead-safe practices, many were also fined for training and administration violations, such as not assigning a certified renovator to the job, poor record-keeping, and not providing homeowners the “Renovate Right” brochure. “If you fill out the forms religiously and completely, you’re unlikely to get in trouble with the EPA,” one consultant explained off the record. Help is available for contractors to get this standardization. For instance, The RRP Lead Safe Business Manual, available as a PDF file via the AWDI’s website, includes a full set of compliance forms that can be printed out and completed for each job. Software firms are also getting in on the act. MarketSharp, a customer relationship management solution for remodelers, recently added a Lead Paint Compliance module to its offerings. The module allows contractors to do the required record-keeping online, storing copies of paperwork in an electronic format. Remodelers who comply with RRP say that the key to keeping costs down is efficiency, something not always taught in the EPA’s certification course. Even so, compliance will add to total job costs, which the EPA estimates result in 15% to 20% additional costs on average. “If the project involves exterior painting, some contractors report additional costs as high as 30% to 50%, ” Schlager says.